And my heart beat fast when I came through the door. To be in the Easter Parade! The Easter parade is an American cultural event consisting of a festive strolling procession on Easter Sunday. Typically, it is a somewhat informal and unorganized event, with or without religious significance. Persons participating in an Easter parade traditionally dress in new and fashionable clothing, particularly ladies' hats, and strive to impress others with their finery. The Easter parade is most closely associated with Fifth Avenue in New York City, but Easter parades are held in many other cities. Starting as a spontaneous event in the 1870s, the New York parade became increasingly popular into the mid-20th century—in 1947, it was estimated to draw over a million people. Its popularity has declined significantly, drawing only 30,000 people in 2008. 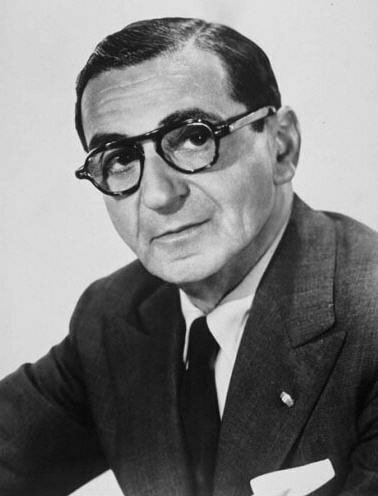 Irving Berlin (born Israel Beilin; May 11, 1888 – September 22, 1989) was an American composer and lyricist, widely considered one of the greatest songwriters in American history. His music forms a great part of the Great American Songbook. Born in Imperial Russia, Berlin arrived in the United States at the age of five. He wrote hundreds of songs, many becoming major hits, which made him a legend before he turned thirty. During his 60-year career he wrote an estimated 1,500 songs, including the scores for 20 original Broadway shows and 15 original Hollywood films, with his songs nominated eight times for Academy Awards. Many songs became popular themes and anthems, including "Easter Parade” written in 1933. Much of the melody of this song was earlier used by Berlin in the 1917 song, "Smile and Show Your Dimple"
and Roy Rogers and Dale Evans! And Peter Hanley, with Mitch Miller orchestra, 1951, probably a relative of my maternal grandfather Billy Hanley! And Liberace, with his mother!